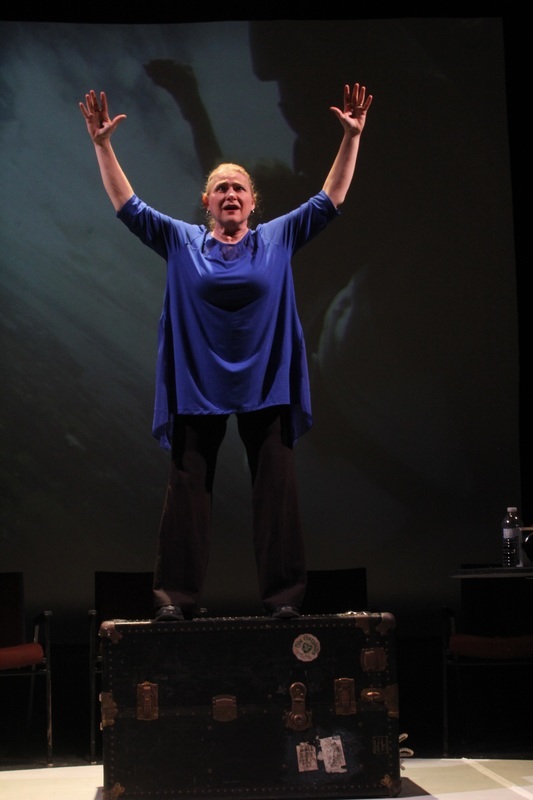 APRIL WOODALL in the Seven Angels Theatre production of BORN FAT. Photo by Paul Roth. TEAM FAT would like to thank all of the venues and artists who helped in the development of BORN FAT.